No matter what you are going to be doing, what to bring is very important. It can make a great day, or as I have seen first hand, can almost ruin a day or vacation. Alaska’s weather and bugs are non-forgiving. Here are a few things that you might want to bring to make your vacation a lot more comfortable. The cost of your trip includes all the bait, tackle, gear, and the filleting of your catch. Here are a few things that we loan out to our guest on a first come service. • Lunch coolers, beer coolers, thermoses. 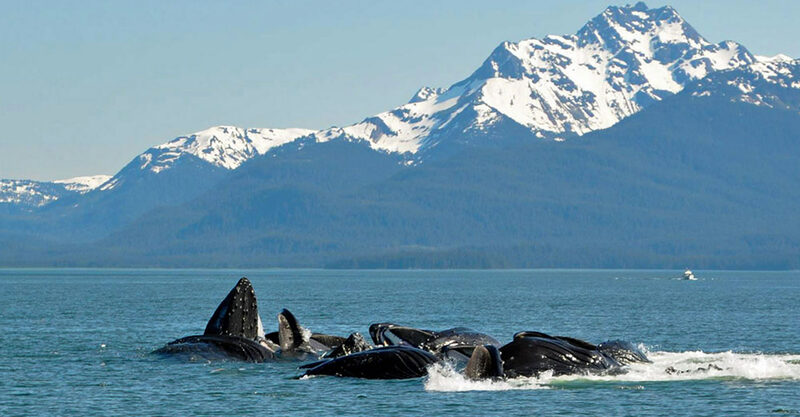 Alaska Fishing and Lodging’s goal is to make sure your trip is a great memory, and having everything to make you comfortable plays a very important part. Check-in – After 3 pm at the cabins. Once there we will make sure you have everything you need for the trips, and give you directions to each outing.